Barbie, a classic female figure of our century has taken a twist. 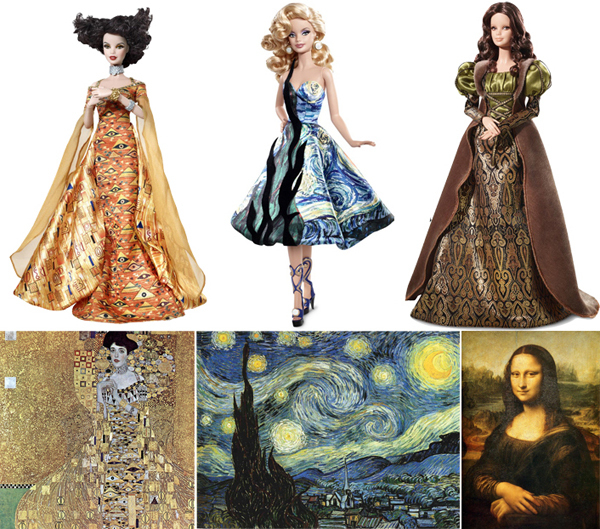 Whether it is Barbie as Mona Lisa, Barbie as Starry Night, or Barbie as Klimt’s Portrait of Adele Block-Bauer – Barbie has been taken to a whole new level. Here is an example of Manet’s Olympia being recreated. 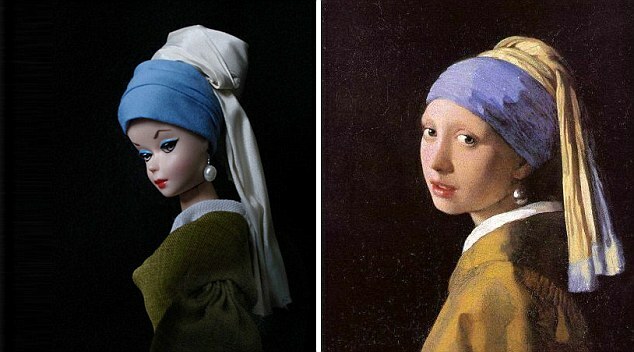 And Vermeer’s Girl with a Pearl Earring. But people have not only been recreating Barbie’s into masterpiece’s – people have taken their own artistic freedom and turned Barbie into a rather promiscuous, and often drug addicted figurine. Is this the Barbie that we want to remember? This plastic doll who we all played with, brings back childhood memories. 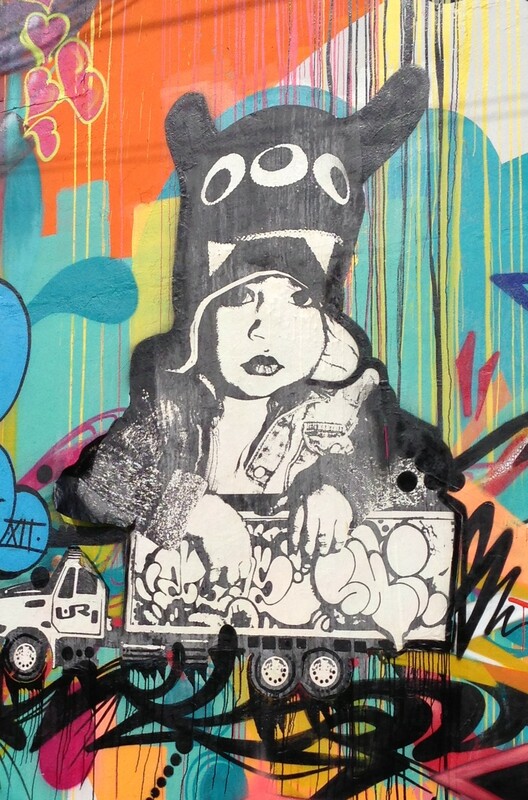 I don’t think the images below are reminiscent of my youth – please correct me if I am wrong. But I am not. I assure you. 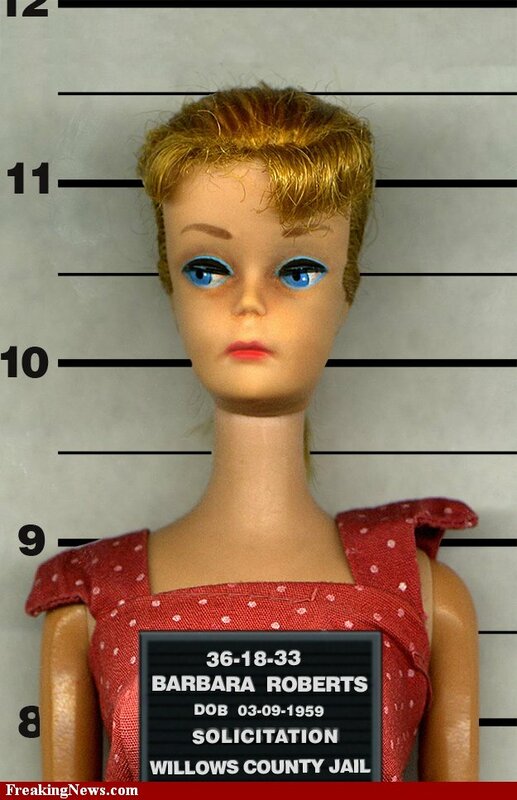 These new images make it seem like Barbie needs to go to rehab! Any recommendations Lindsay? What ever happened to innocence?